Our school community is committed to providing quality education which endeavours to prepare children for the future, in a caring, supporting Christian environment. 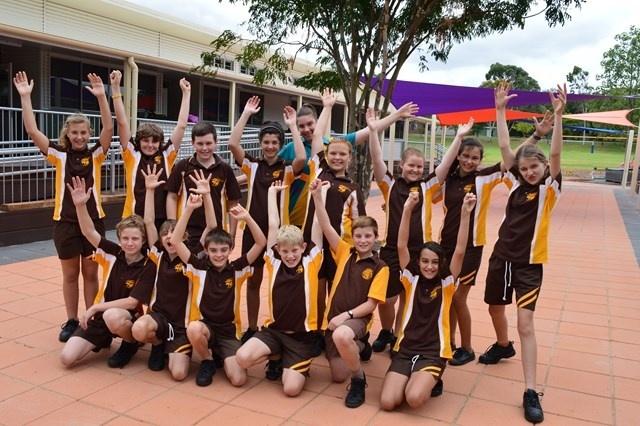 St John’s Lutheran School has a vision for learning in the 21st century that values Faith, Friendship and Family while focussing on Relationships, Responsibility and Results. Co-operation – We co-operate with others. Communication – We communicate in socially acceptable ways. Courtesy – We use good manners in all situations. Consideration – We respect the feelings and property of others. Care – We care for ourselves, others and our world. Christian Leadership – We serve, help and encourage others. 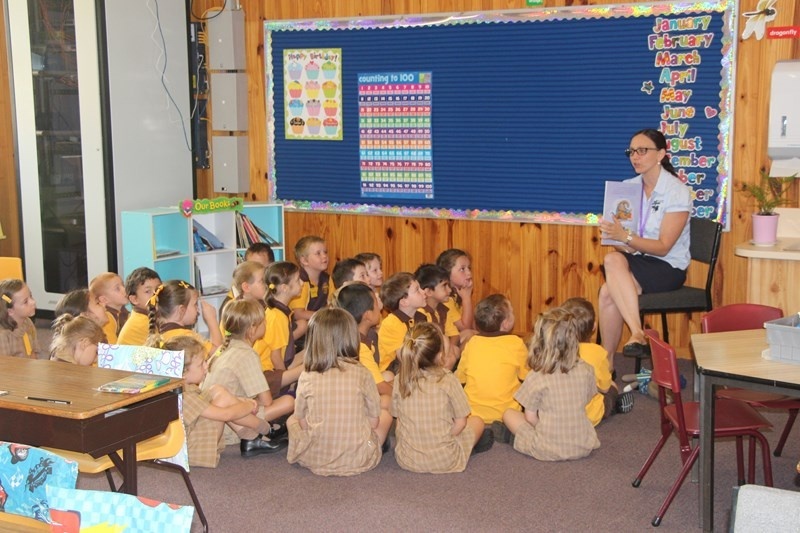 St John’s Lutheran School is a school community that is committed to providing quality education while endeavouring to prepare children for the future in a caring, supportive Christian environment. We strive to provide a positive approach to education that will equip children for the future and lay a foundation for lifelong learning. We offer Primary classes from Prep to Year 6, and a Junior Secondary program with Years 7, 8 and 9 in a designated secondary precinct. Our academic guidelines are based on the Australian National Curriculum documents provided by the Queensland Curriculum and Assessment Authority, while the Bible and the Lutheran Confessions provide the theological foundation for our worship and devotional program. A blend of traditional and current educational practices provide a balanced framework for instruction and learning. Our Restorative Practices approach to relationships acknowledges that healthy relationships are vital for our lives, our learning, and our school community. Our aim is for students to develop a sense of responsibility for their own behaviour and an understanding of how the way in which they treat others has consequences that can either enhance or harm relationships. At St John’s, we recognise the need to support parents in the upbringing of the “whole” child, including physical, intellectual, social, emotional and spiritual care. Children are involved in daily classroom devotions, saying grace before meals, and prayer times. Teachers use the Christian Studies Curriculum Framework as a basis for Christian Studies, to assist the children in their individual faith journey. Our school focuses on relationship management using a Restorative Practices approach. 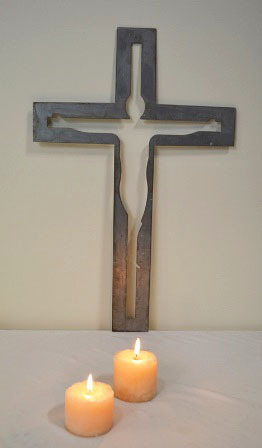 Families are welcome to attend our weekly whole school devotions, Sunday Night LIFE services throughout the term, or the Sunday services at the local Lutheran church. Our school chaplain is available to assist families in times of need.